We do not receive any government or statutory funding. We are a CIC (Community Interest Company), which means that we have to find funding or raise our own revenue, which is ploughed immediately back into the Company. We do this through tea rooms and plant nursery income, as well as constant funding applications. .Money from the National Lottery has helped us equip the Pottery and fund our pottery tutors (2014-15). 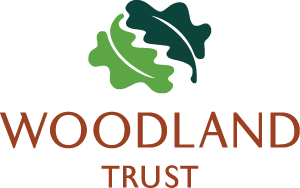 It has also provided a large amount of funding to set up and buy equipment for our woodworking project (2016-17). Last year we secured funding for our kitchen activities, encouraging service users to become chefs and cooks. Durham County Council's Community Chest funds our Volunteer Coordinator (2014-15) and our lovely quiet room was built with support by an NHS Adult Mental Health grant (2013-14). Equipment, PPE, compost and promotional material for a practical horticulture project have been funded through the Community Health Revenue Fund (2016-17). In 2018 the CDCF in conjunction with the NHS Health improvement Fund allowed us to provide volunteer & staffing costs and some equipment to improve the health awareness of our service users. They also allowed our staff, volunteers and service users access to first aid, food hygiene, safeguarding and mental health awareness training. 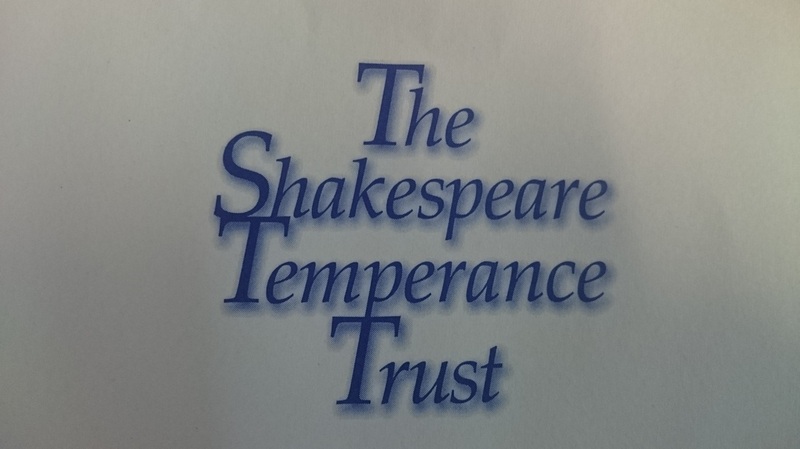 The Shakespeare Temperance Trust Have generously donated us funding to build and kit out a new boot and bait cabin for the service users. ​Durham Timber have given us a good deal so that we can afford a really robust large one, and Premier Flooring have fitted it out with a rough, tough lino so there will be no slips or cold feet. Sport England (2019) allowed us to buy some sporting equipment and professional coaching fees to encourage our service users to increase their levels of activities.